I know for some, dinners can be a stressful part of the week. The family is hungry, you have little time to cook, and trying to come up with something to eat that you have all the ingredients for can be a little taxing. 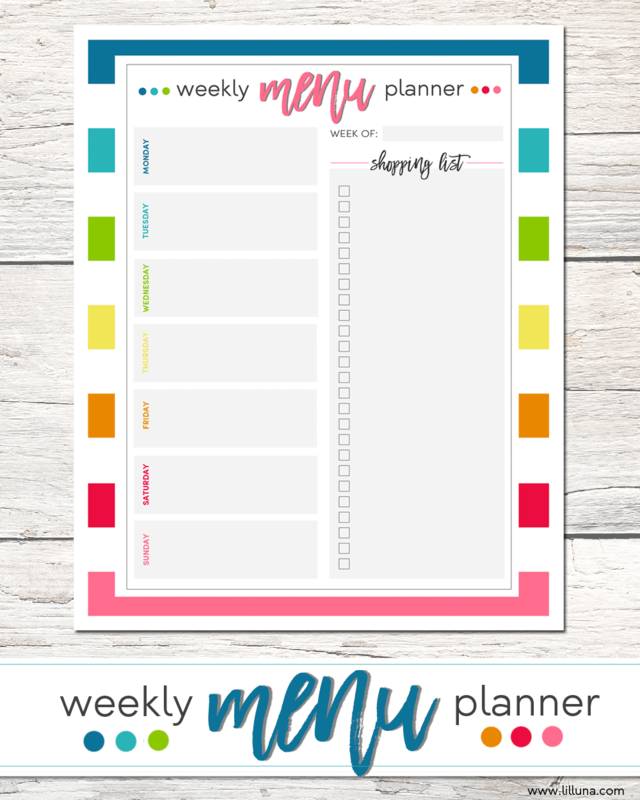 One of the best things I have done to make this time easier is using Weekly Menu Planner. This planner has helped in so many ways. 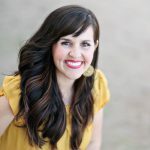 I always know what is going on the weekly grocery list when I have all my meals planned out. Come dinner time, I always know what is on the schedule and know that I’ll have all the ingredients for the dishes. Overall, I am less stressed when it is all planned out and organized. 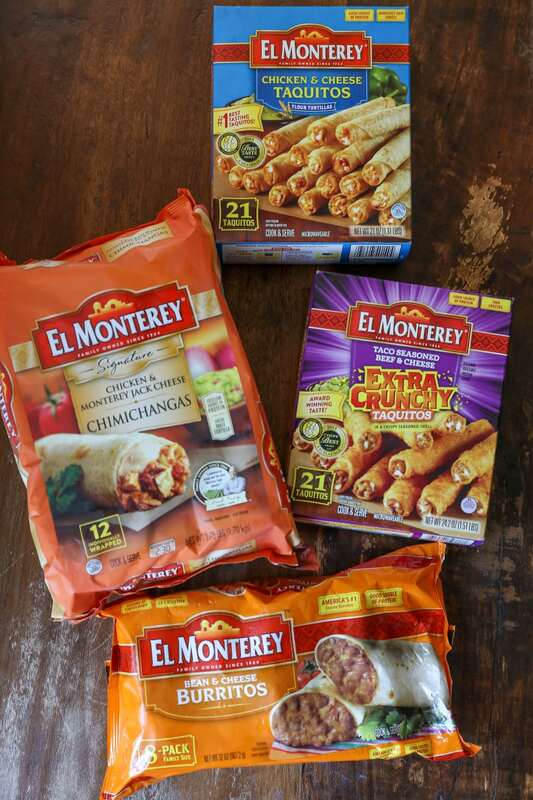 Having said that, I still like to plan super quick meals that take little to no effort, especially for our “super busy days.” On those days, I like to use some of my favorite El Monterey products to come to the rescue. 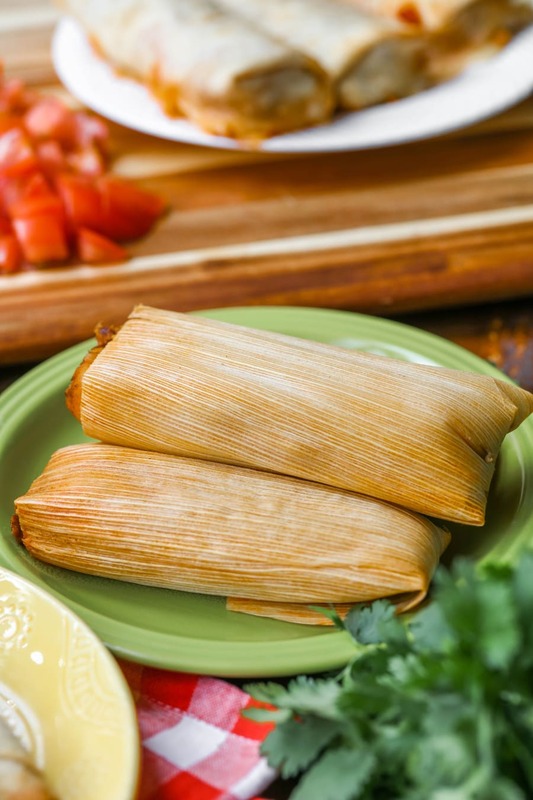 These products are filled with real ingredients like fresh-baked flour tortillas and real beans and cheese. 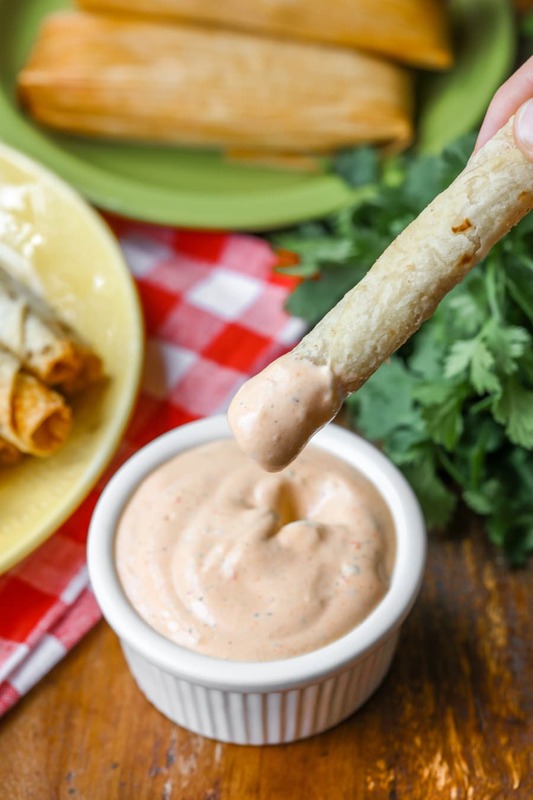 So, when you’re in need of a quick, convenient dinner made with real food, their burritos, taquitos, chimichangas and tamales have the family covered. 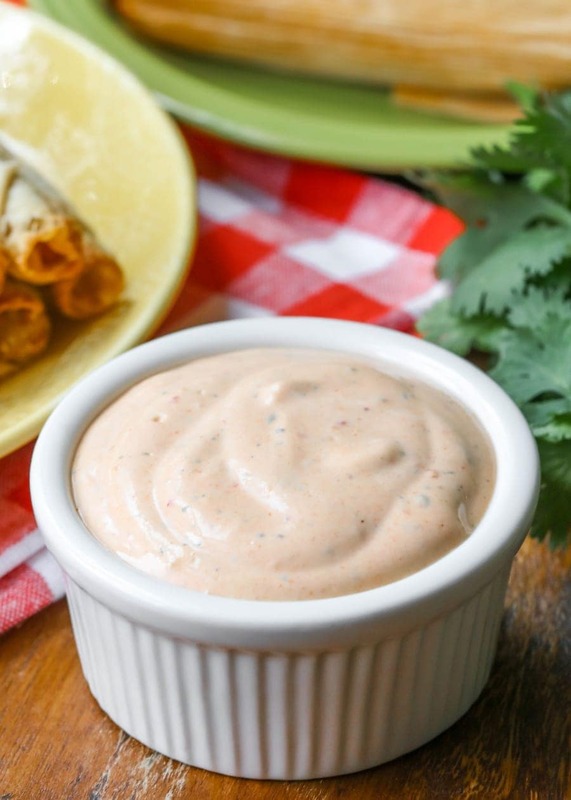 Easy Chipotle Ranch Dip - perfect for appetizers and dipping and even great for salads! Place all ingredients in the blender and mix until well combined. Refrigerate until ready to serve. ENJOY! 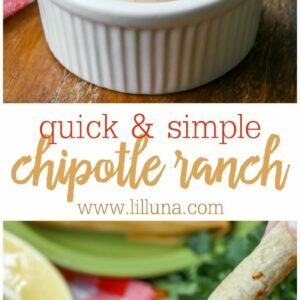 I also loved the Chipotle Ranch with El Monterey’s tamales. 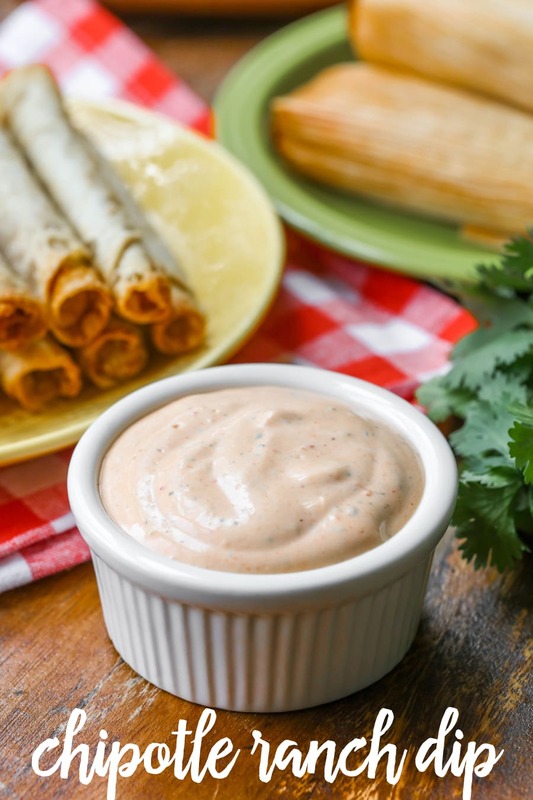 Often times we add salsa on top, but the ranch dip was delicious with the hearty tamales. Since life can get so hectic, it’s always good to have some order in the week. 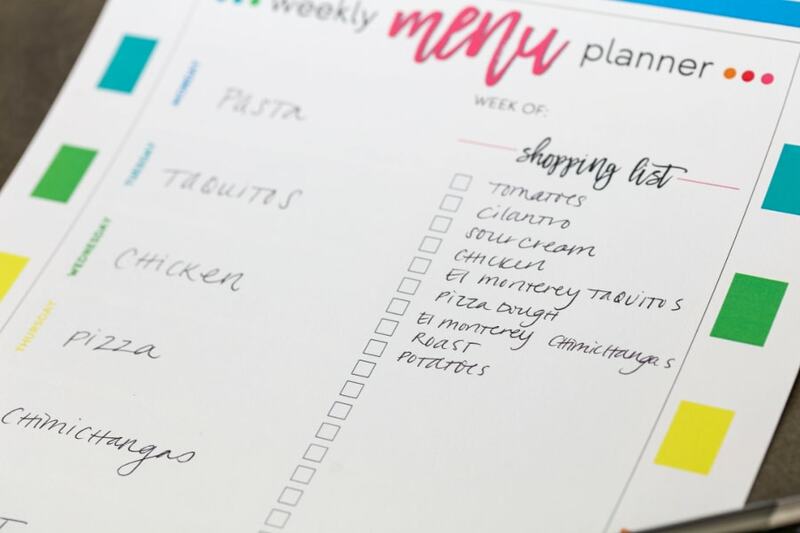 Using the Menu Planner can really help, and using yummy products like El Monterey can be super helpful for moms that are busy and have a full house. We like to use them for after school snacks, or when we’re on the run and on our way to soccer practice. The whole family loves them! i never heard about chipotle pepper from can in adobo sauce, but i would like to taste that recipe. can i fix this ? If you google chipotle pepper in adobo sauce, it will show you what the can looks like, so you know what to look for. I hope that helps you! It is really delicious! Hope you find it! My Mother-In-Law is out of town right now but once she gets back I have to make this for her! tHERE IS NO WAY SHE WOULDN’T LOVE THIS! tHANK YOU !